FOR YOUR DECK, PATIO OR PERGOLA! 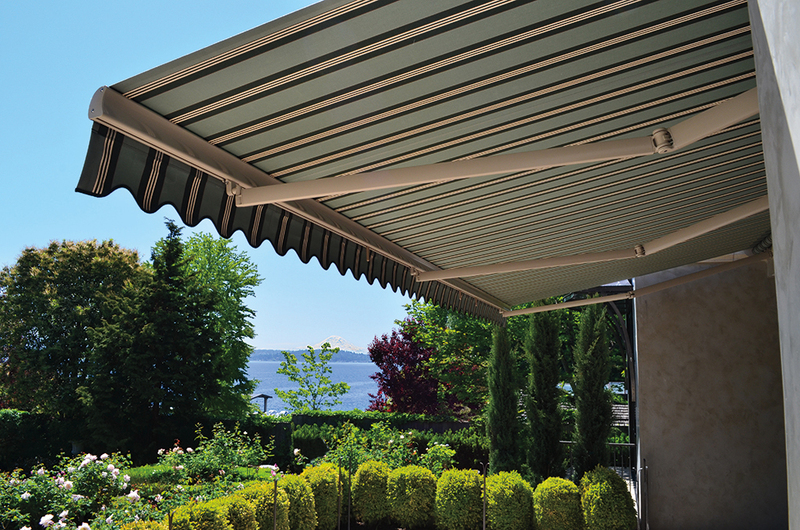 Retractable Awnings extend your outdoor living space, providing weather protection from light rain or glaring sun. 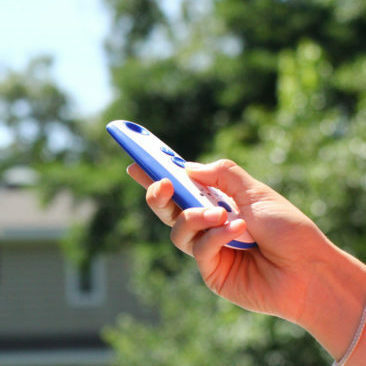 Turn your deck or patio into a relaxing getaway at a much lower cost than a luxury resort! 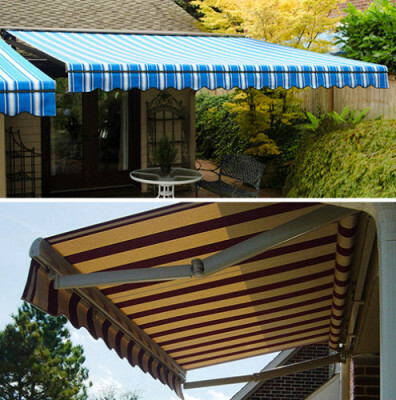 Your custom-built awning will complement your home's color palette and reflect your unique style. Your investment in a quality, long-term shade system, installed by professionals will provide years of comfort and enjoyment. 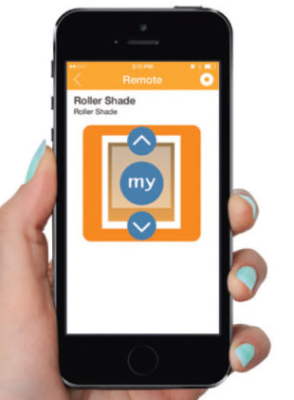 Our motorized retractable awnings feature motors and controls made by Somfy, allowing you to retract and extend your awning using a wall switch, remote control, or an app on your smartphone or tablet. 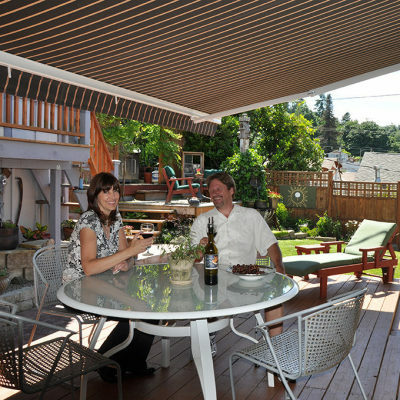 Our retractable pergola awnings can be used even when you don't have a patio space attached to your home. However your pergola covered deck or patio is situated, we have it covered in Colorado! 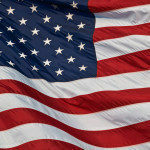 The U.S Dept. 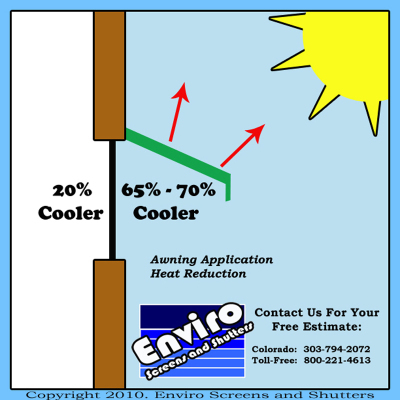 of Energy and studies conducted by the University of Minnesota and Lawrence Berkeley National Laboratory (LBNL) and the American Society of Heating, Refrigeration and Air-Conditioning Engineers (ASHRAE) initiated by the Professional Awnings Manufacturers Association (PAMA), reports that awnings save energy. from a wide variety of products and options to create your own unique design and shading system. when not in use, where it will be protected from the elements. 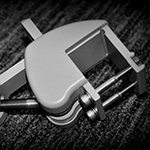 Somfy - The world leader in tubular motor technology. 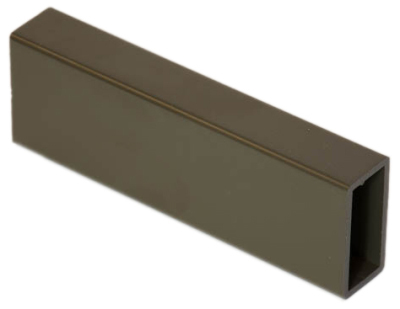 about rusting or corrosion from the elements, ensuring years of trouble-free use. 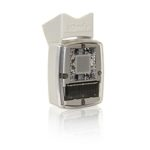 color matching to any provided sample for an additional cost. 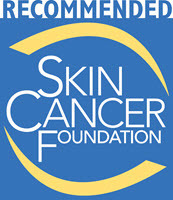 Cancer Foundation as an effective UV protectant. of worry-free performance. Intelligent enough to know when to stay open and when to retract. 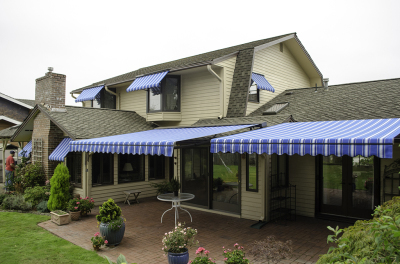 awning will fail -- you'll replace a few awning parts rather than structural damage to your home. 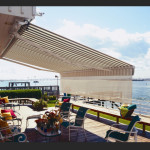 Motorized awnings and pergolas powered by Somfy instantly transform your deck into a cool, comfortable outdoor living space during the day, but your patio doesn’t have to be abandoned at night. Our Dimmable LED RTS Light Kit seamlessly and easily integrates into the awning arms and is controlled with the same device as the awning. 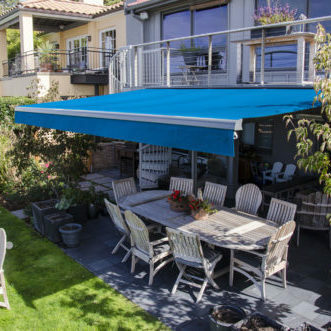 Available in warm or cool white, can be easily added to an existing or new Somfy-powered featuring Radio Technology Somfy® awning installation, to create a desired ambiance. awning will be protected even in a storm. a comfortable space for you to enjoy any time. 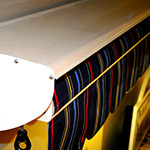 and a finished look when your awning is retracted. Available in a variety of colors. afternoon just in time for you to arrive home from work enjoy some time outdoors.